Billy Mystic & The Mystic Revealers are back with a new collection of hits titled, ‘Crucial Cuts’ instores September 16, 2014. The album features 13 of their best loved songs including; ‘Rasta Man’, ‘Space & Time’, and ‘Tell Them’ featuring Sizzla. 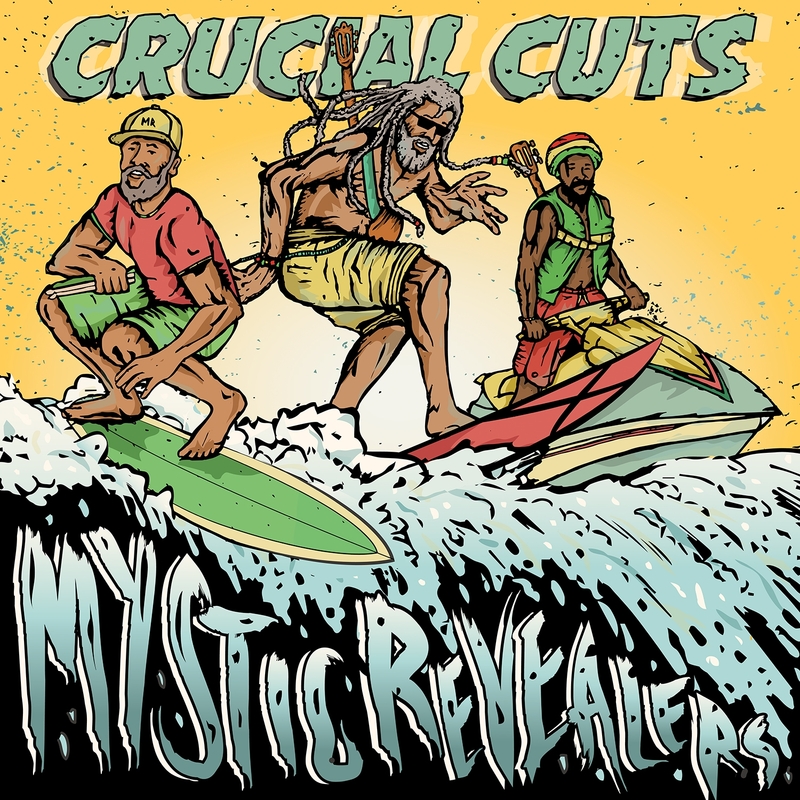 ‘Crucial Cuts’ will introduce a whole new generation of reggae fans to the music of the Mystic Revealers. Burning Spear has been awarded the Grammy for Best Reggae Album for Jah is Real, released by Burning Music Production. Burning Spear, AKA Winston Rodney, OD, previously won a Grammy award for Best Reggae Album in 2000 for his Calling Rastafari album. He’s been nominated for 10 other Grammy Awards, most recently last year’s award, but the 2007 Grammy award winner was Stephen Marley, for Mind Control. Burning Spear is a roots reggae artiste in the classic sense, hailing from Jamaica and reknowned for the Rastafari messages of his music. The Grammy Awards (a shortening of the original name, the “Gramophone Awards”) are presented annually by the US National Academy of Recording Arts and Sciences for outstanding achievements in the music industry. The Grammies were established in 1958 – this year was the 51st annual Grammy Awards. Reggae Grammys have been awarded since 1985, when Black Uhuru was awarded the first Reggae Grammy for Anthem. At that time, and until 1991, it was officially the Grammy Award for Best Reggae Recording. Since then, it has become the Grammy award for the Best Reggae Album (Vocal or Instrumental).